Air & Odor Management (AOM) is extremely proud and honored to have our very own Kitchen Exhaust Air Cleaner, SCRUBBOX, chosen for use at Changi Airport Terminal 2’s food court – Kopitiam. 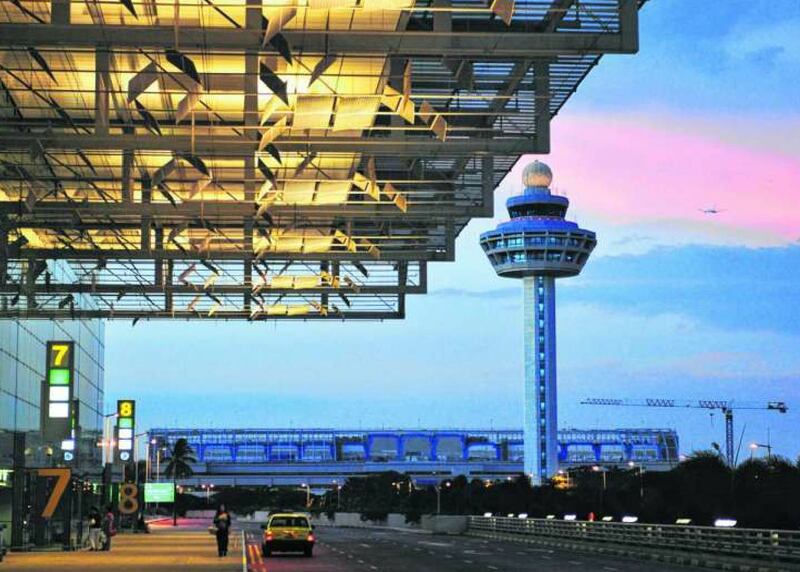 With SCRUBBOX’s worldwide-recognised CE, FCC, TUV and SGS certifications, coupled with unrivalled 98.1% filtration efficiency, Changi Airport can look forward to cleaner, better and healthier air. 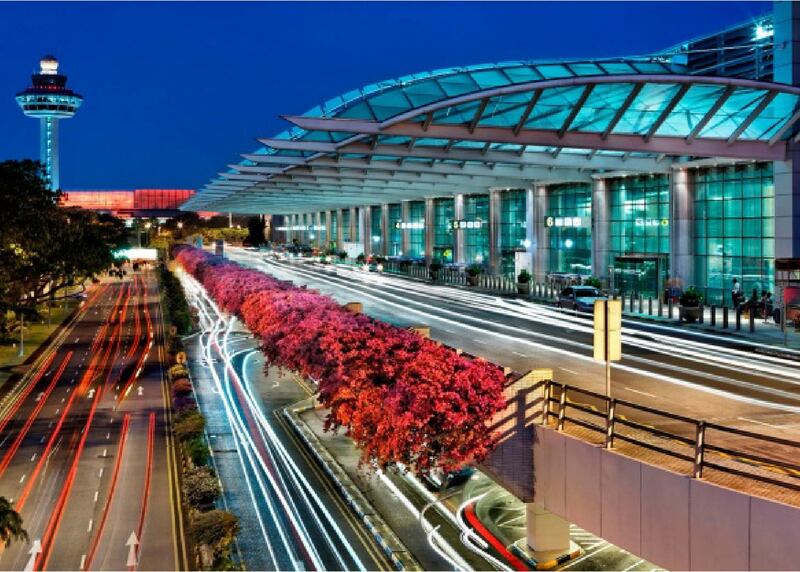 AOM is delighted to take this green step forward together with Changi Airport – the world’s best airport.